" Finnokidz aims to train financial management to kids by parents." 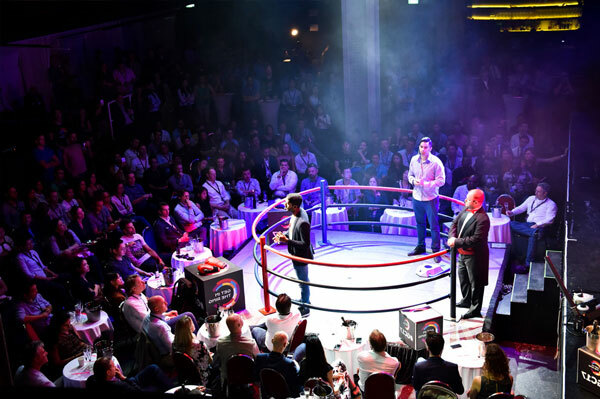 I want to Get in the Ring to present our Startup and find Investment. Children learn step by step financial concepts practically and finally learns how to spend their allowance effectively.